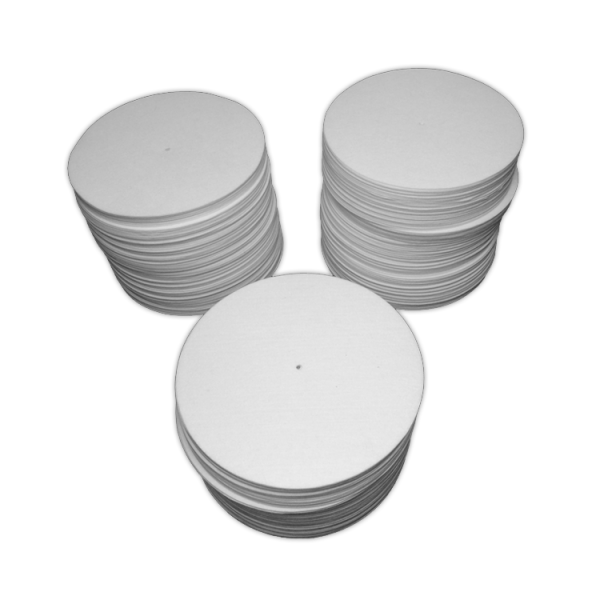 100% in-house slipmat production (design, print, press & package) ensures our customers the highest quality products at the lowest possible price. 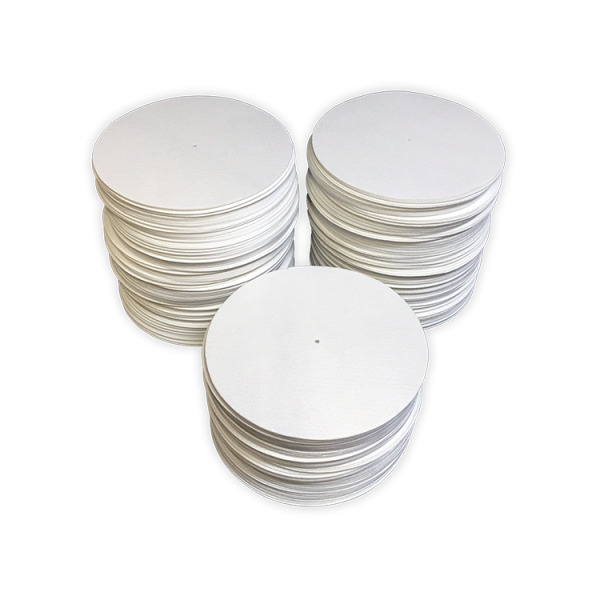 Do you need packaging for your custom slipmats? Advise of your packaging needs. Bounce your artwork over to us. Custom packaging added to your order. 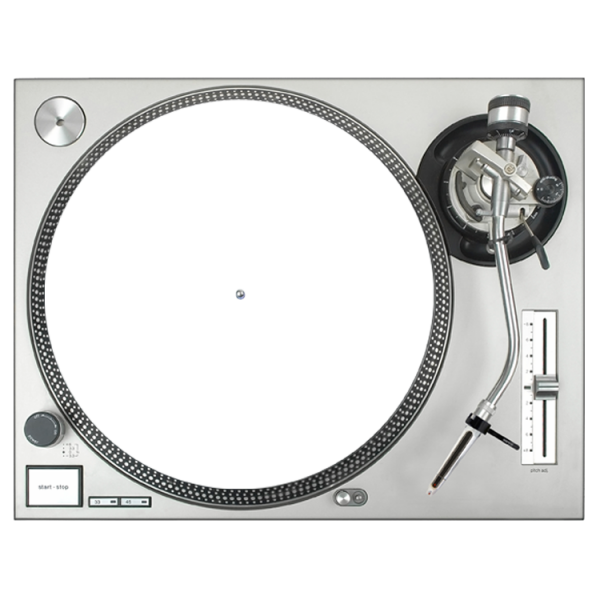 In the beginning God created us, then we created slipmats. Unless you believe in evolution…. In that case… We went down to the lab and did our homework. We understand you want only the best high quality products, fast turnaround, unbeatable prices and good ethical customer service. 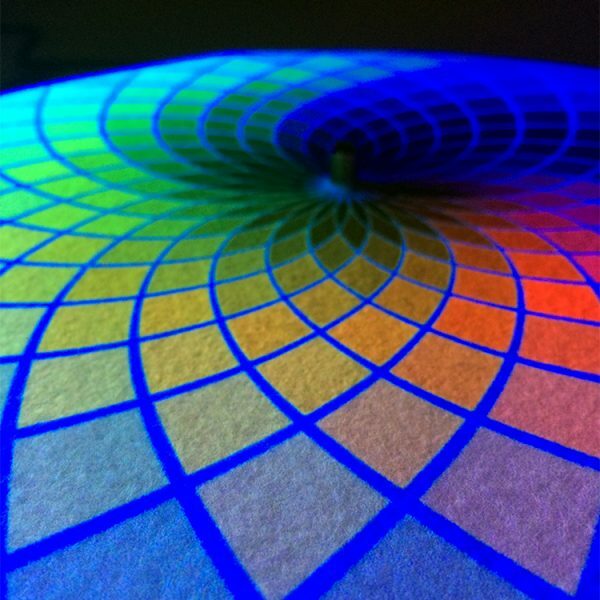 Glowtronics is our “go to” for slipmats. Never a worry w/turn around – they always make our date. No hassles, no problems. A+. Absolutely NO COMPLAINTS with Glowtronics. 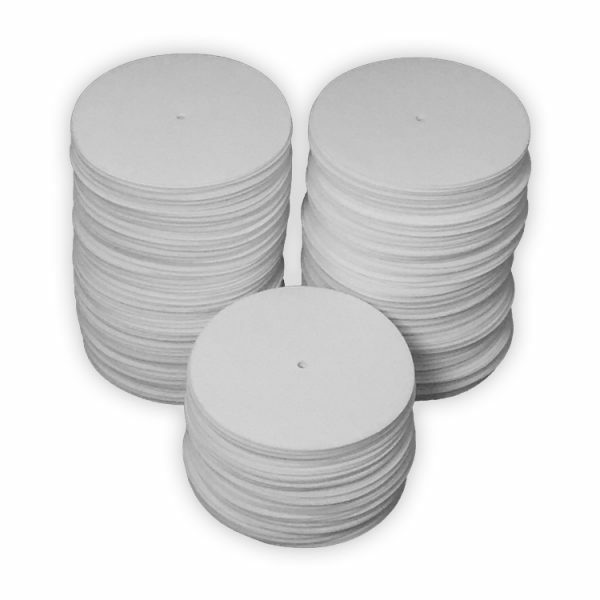 Amazing product, great turnaround time and exceptional customer service. 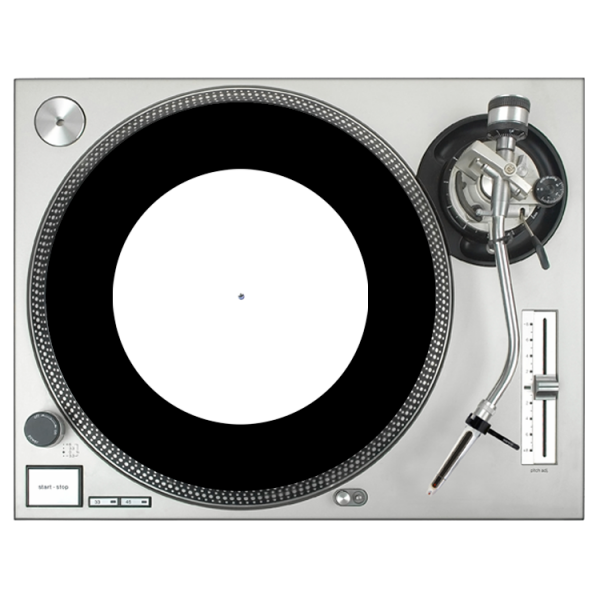 I don’t go to any other vendor for slipmats! 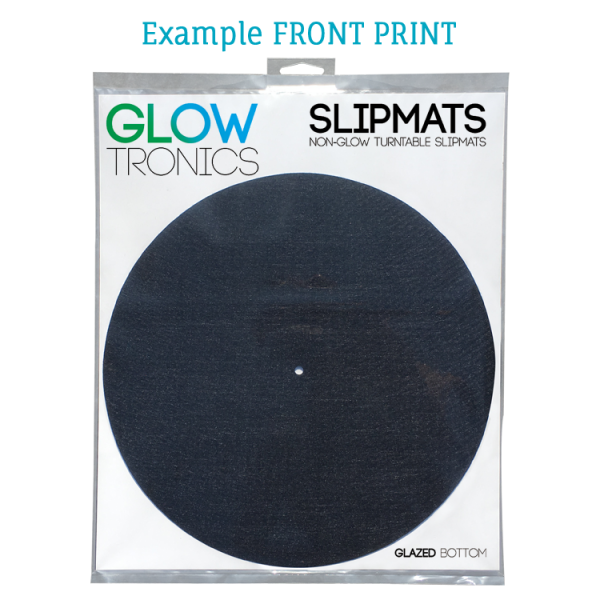 Third Man Records has used Glowtronics for years for all of our custom slip mats. 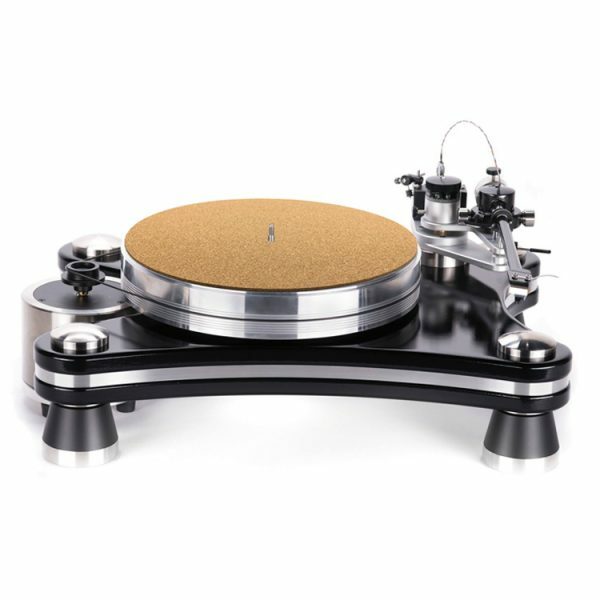 The quality is excellent and the customer service is amazing. Always getting us what we are looking for in a timely manner. Couldn’s ask for a better company to work with. — it feels more like working with family.